Don't Lose Money When SELLING Your Home! 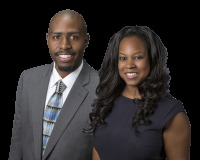 Learn The Proven Secrets To Selling Your Home QUICKLY & For TOP DOLLAR In Any Market! 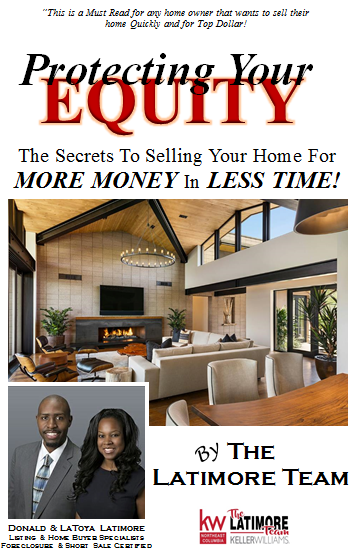 Our 84-Page Book "Protecting Your Equity" Reveals All! Complete The Short Form Below For Your FREE Instant Download! NO STRINGS ATTACHED!